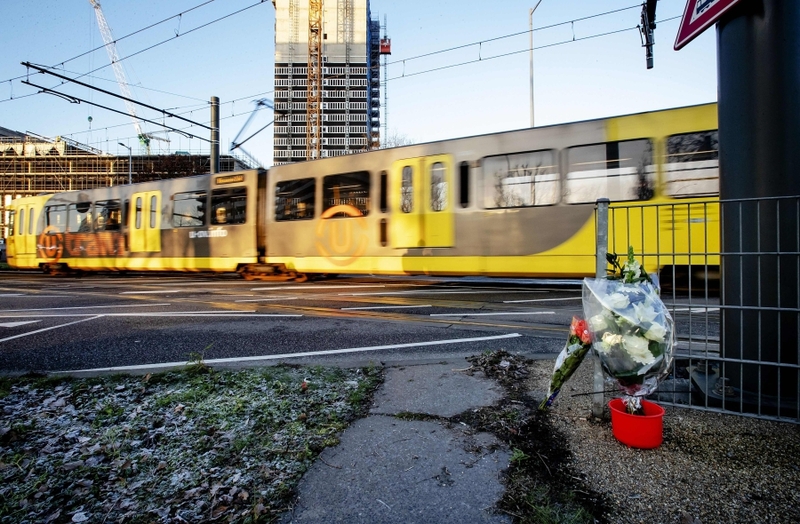 PUTRAJAYA: Foreign Minister Datuk Saifuddin Abdullah today confirmed that no Malaysians were reported to be among the casualties or those injured in the Utrecht shooting in Netherlands yesterday. Nonetheless, the minister said, the Malaysian Embassy in The Hague had been in contact with Malaysians in Utrecht as well as the relevant local authorities and would continue monitoring the situation. “Malaysia joins other nations in expressing its condemnation and revulsion of this horrific incident which took place just barely days after the deadly terrorist attacks in Christchurch, New Zealand last Friday on March 15. “Truly, the senseless acts of terror such as this shooting incident in Utrecht as well as the barbaric attacks in Christchurch are both heinous crimes. “At this hour of grief, Malaysia stands united with the families of the victims, the government and people of the Netherlands in mourning the loss of lives and the anguish suffered due to the horrendous act,” said Saifuddin in a statement. He also expressed Malaysia’s hope for those responsible to be swiftly brought to justice. Following the incident, Saifuddin said the government of the Netherlands had raised the threat level to Level 5, the highest level, exclusively for the province of Utrecht until 6pm local time. He also said hotline had been set up at the Malaysian Embassy to facilitate any enquiries on the current situation. Saifuddin said one could contact the Malaysian Embassy in The Hague at 00(3170) 350 6506 or email to malaysia@euronet.nl and mwthehague@kln.gov.my.